There's nothing wrong with a good classic ring, but sometimes your groom demands something different. Something a little more unique, that can really capture his spirit and personality. 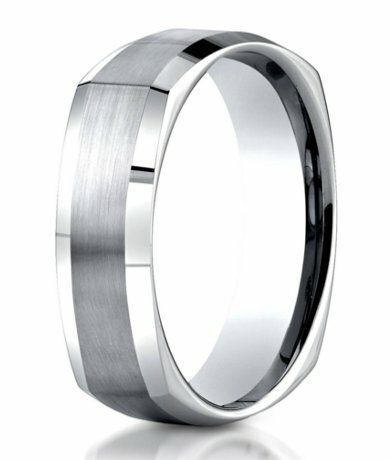 Our 7mm designer Argentium silver squared wedding ring with satin finish and polished beveled edge is the perfect choice for the groom who longs for a wedding band that can stand out among the others. Sculptural and ruggedly crafted, this ring was created for men who wanted something a little different, without adding too much embellishment. In this ring, a wide satin face is accented by polished beveled edges, but the whole ring is squared off, so it fits neatly against the contours of a man's hand. We recommend visiting your local jewelry store and having your finger measured by a professional before placing your order. Comfort fit bands usually measure ½ size smaller due to the additional metal inside the ring. When you're trying to find something unique enough for your groom, but still within the wedding budget, it can be a balancing act, but we make it easier than ever. Our 7mm designer Argentium silver squared wedding ring with satin finish and polished beveled edge is the perfect combination of style, affordability, and quality. 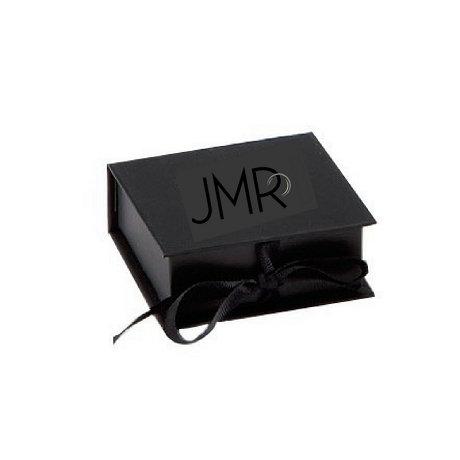 We even offer custom engraving, up to 30 characters, to put a unique twist on this piece.